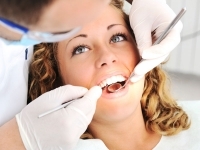 Dental fillings are a great way to quickly and affordably repair small tooth imperfections. You can trust the team at Reflections Dental Health to help improve your smile with professional crowns and bridges. 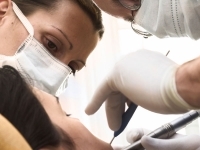 Protection is the name of the game at our dental offices. While bad breath might be a symptom of some other disorder, it most likely stems from dental decay and periodontitis. 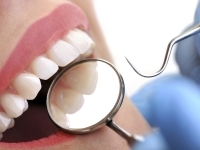 Patients with bad breath need a complete dental evaluation by Dr. Hamin.